Yoyorecreation POM Diffusion & POM Gargantua! 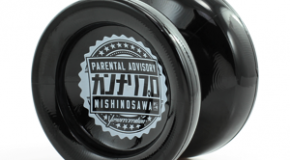 POM DIFFUSION: The Diffusion was renowned for changing the plastic yo-yo market with it’s revolutionary performance, and in an effort to take that performance even further Yoyorecreation began experimenting with some POM plastic prototypes. YYR Sigtyr & DS Bearing Restock! 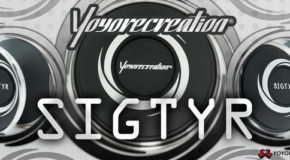 New Release from Yoyorecreation – The SIGTYR! 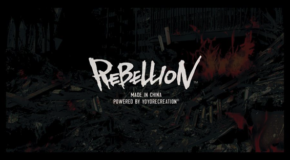 Yoyorecreation Rebellion Restock! New Colors! 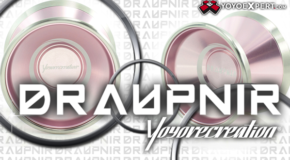 Yoyorecreation Release! DRAUPNIR, Sputnik, & New Holder! 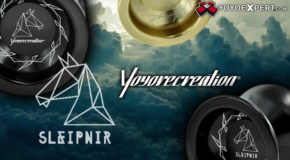 Yoyorecreation Draupnir & Rebellion Qilin Restock! 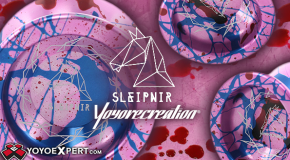 The Yoyorecreation SLEIPNIR is Back! 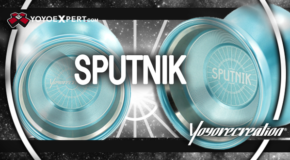 New Yoyoreceration Sputnik, Diffusion, & Rebellion Invaders Must Die! 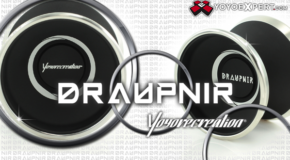 YYR Draupnir Restock! New Cherry Blossom Color! 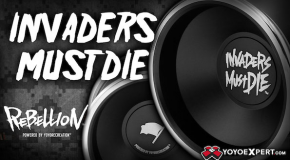 New from Rebellion – INVADERS MUST DIE! 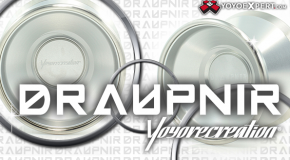 New Yoyorecreation! Draupnir, POM Diffusion & More! 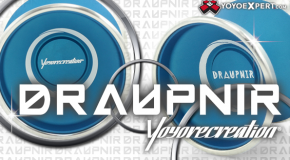 New Yoyorecreation VALKYRIE Now Available! DIFFUSION: Inspired by a Japanese clothing brand, Kannari Pro, this latest Diffusion is opaque black with cool Kannari Pro original artwork printed on the sides! 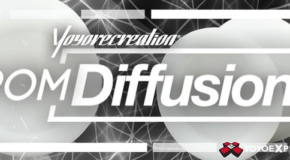 DIFFUSION AVAILABLE HERE! 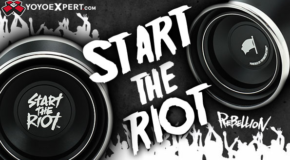 Rebellion START THE RIOT & Yoyorecreation DRAUPNIR! 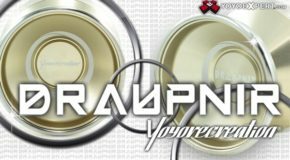 New Releases from Yoyorecreation & Rebellion! 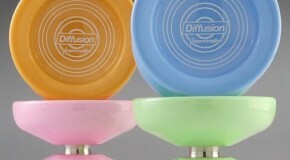 New Pastel Diffusions form Yoyorecreation!